Chennai: Actor Suriya’s 36th film talk has begun already by the producer of Dream Warrior Pictures recently. The Latest news is the director of Suriya 36 is Raju Murugan. He got a good response from the critics and also from some film lovers for his Joker. Actor Suriya already signed for the project with the Vignesh Shivan. So, this film will begin after the Suriya 35. 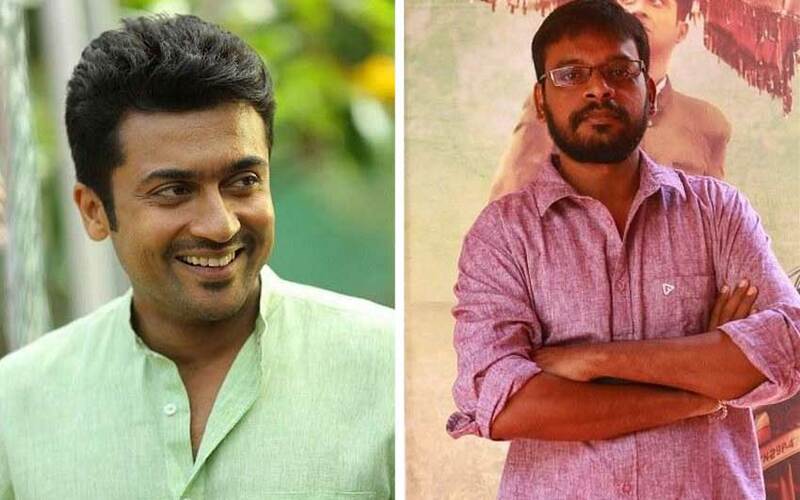 The critical success director Raju Murugan will direct his next film along with the Actor Suriya. The director has already approached with many leads in the Kollywood. Here finally, Suriya will team up with Raju. As per the report, actor Suriya will work with Raju after his completion of Suriya 35 with Vignesh Shivan. The producer of ‘Joker’ will be bankrolled for Suriya 36. SR Prabhu has already confirmed this news via his official Twitter handling. Suriya will floor along with the Vignesh Shivan’s project from November, and the ‘Joker’ director will kick off his film from the April of 2017. Vignesh is now busy with the discussion of his next project. As of now, the lead females of the movie has confirmed as Nayanthara and Surbhi. The production cost study is under the process, and it is based on the real thriller story. Also, actor Suriya will play his debut film in Telugu as soon with the Trivikram direction over next year. The film postponed to the next year because of his current and prior assignments.